One of the issues with censorship is that it only prevents ideas from spreading, it doesn't attack the source. If you cut the head off of a weed without pulling up the roots, it will only grow back. This is part of the reason why, despite the best efforts of Google, Facebook, Twitter and others, extremist content continues to appear on their platforms. There is another way, and for some time now all these major tech companies have been discussing a more active approach to counter-terrorism - actively discouraging recruitment. Now, finally, Google are putting it into action on YouTube. Google partnered up with Jigsaw some time ago to develop the project and now it's seeing the light of day for the first time. YouTube have come under major fire recently not only for hosting extremist content, but for unwittingly allowing advertising to appear on it. Many major brands threatened to pull their content from YouTube unless the issue was rectified, something which Google had to make a lot of promises to cope with. This was one of them, and it may well have been the most significant. Here's how it works - when users are detected using search terms relating to known extremist content or propaganda, those users will be redirected to videos which contest and deconstruct terrorist ideas. At the moment, ISIS is very much the focal point, which makes sense given the breadth of their online presence, but the long term plan is to expand the 'Redirect Method' further still. In order to make Redirect Method work, 320,000 volunteers spent eight weeks sifting through content to identify key words associated with ISIS, as well as what constitutes effective counter-terrorist content. They found that accounts from ISIS defectors and independent civilian journalism were particularly effective, whilst more direct anti-ISIS message content often failed to hit the mark. In terms of topics, religious debates also fared particularly well. 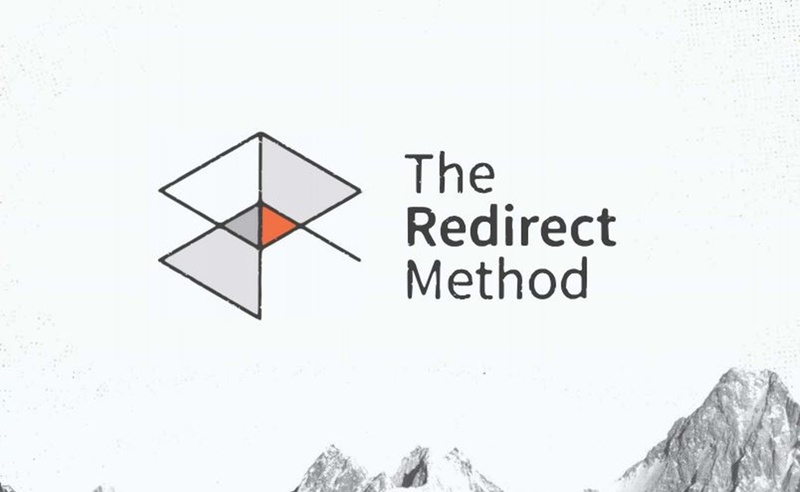 Perhaps most importantly, Redirect Method's blueprint is open-source, and Google are encouraging any and all online platforms to adopt it, especially with so many extremists migrating over to smaller social media platforms who lack the funding or means to deal with them effectively. Google's task now is to wait and see how the content is engaged with on YouTube; this information will be vital to how they move forward.